Limited Time Invisalign® Special Offer! 15% off Invisalign® Procedure. No brackets. No wires. No interruptions. 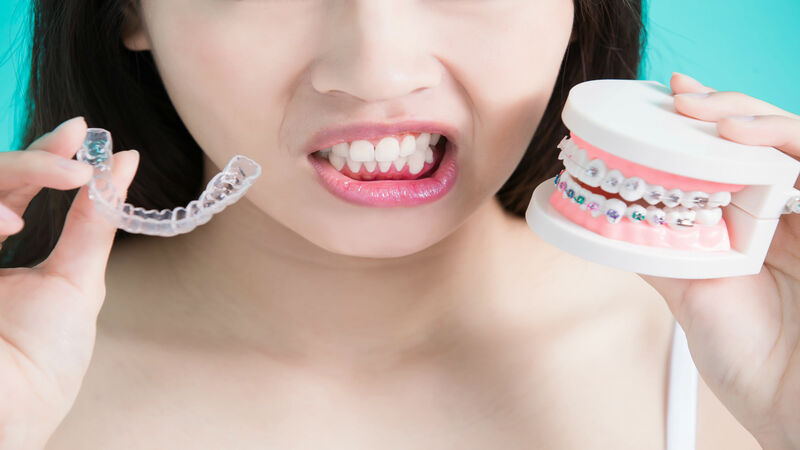 Invisalign® Clear Aligners. Call us today at (732) 238-1760 or complete form below to redeem offer.